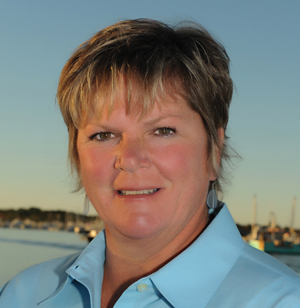 Broker/Owner Brian Molisse is pleased to announce that Maryellen Boudreau has been named top agent for the month of July with most number of sales. Maryellen has been in the Real Estate business for 12 years. Having had 10 years in client service positions, 12 years in financial services and a full time Realtor® since 2005, she has the necessary skills that are required to provide top level service. In this current real estate market Maryellen has successfully matched buyers and sellers in the South Shore area which has proved to be a rewarding experience. Having grown up in Dorchester she is also knowledgeable in the Greater Boston market.